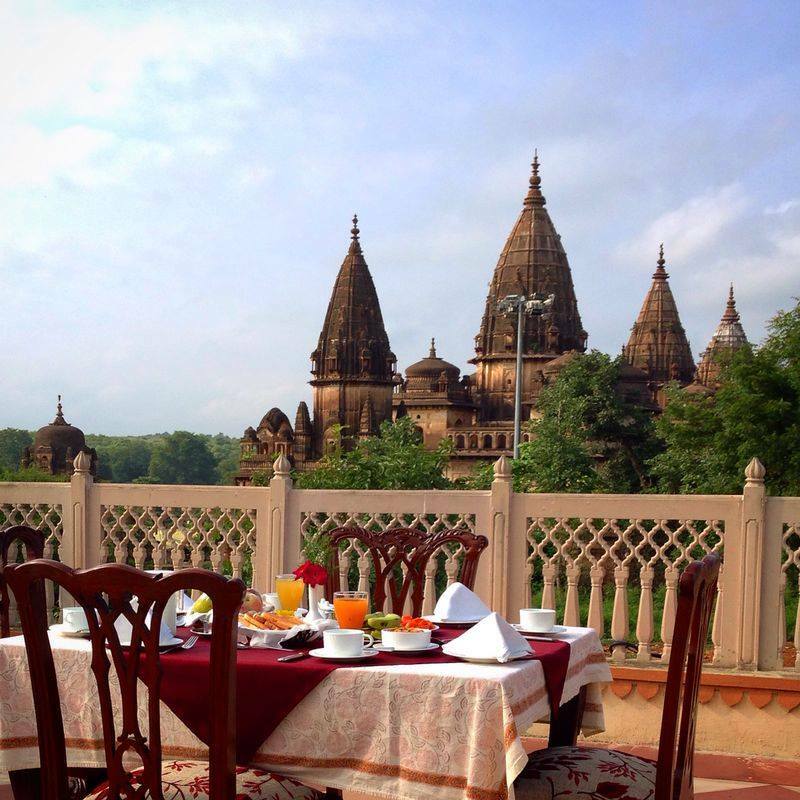 The little town of Orchha that is famed for its architectural magnificence and tourist attractions basks prettily on the banks of the Betwa River. This nondescript town of Madhya Pradesh literally means ‘hidden’ and it rests in the Bundelkhand region bordered by the Betwa River. A close look at the geographical facts about Orchha, a landlocked town reveals that it is primarily drained by the Betwa River. Also known as the Vetravati, the Betwa River originates from the mountains of North India and meanders through the plains to enter Madhya Pradesh from the west and flow through Orchha. 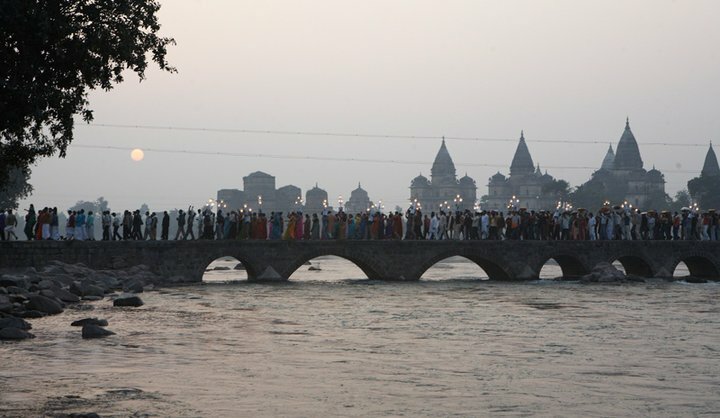 A tributary of the Yamuna River, the confluence of the Betwa and the Yamuna Rivers takes place in the Hamirpur town, in the vicinity of Orchha. The river also finds ample mention in the ancient epics like the Mahabharata. 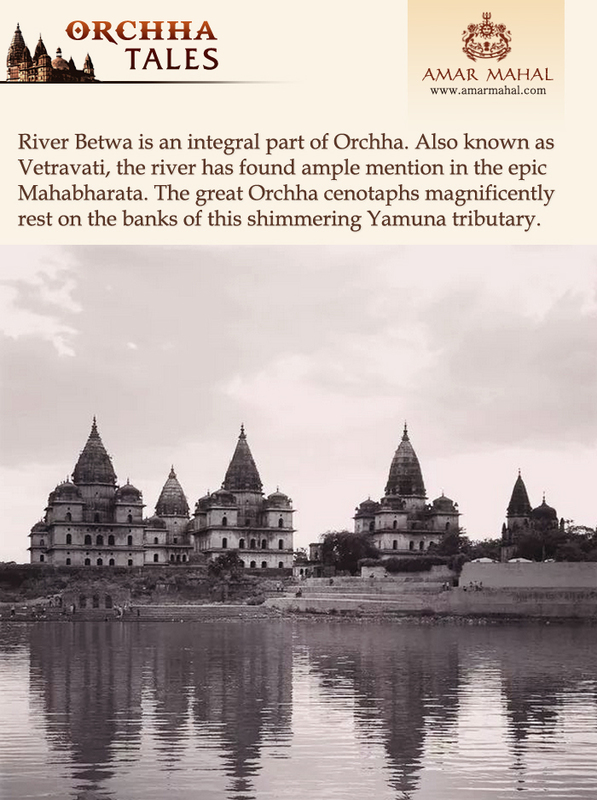 The Betwa River finds mention as the Shuktimati River in the mythological texts as the venerable river on whose banks the capital of the Chedi kingdom rested. Every time we use the word healthy we lose. The key is to cook tempting and delicious food that also happens to be healthy. 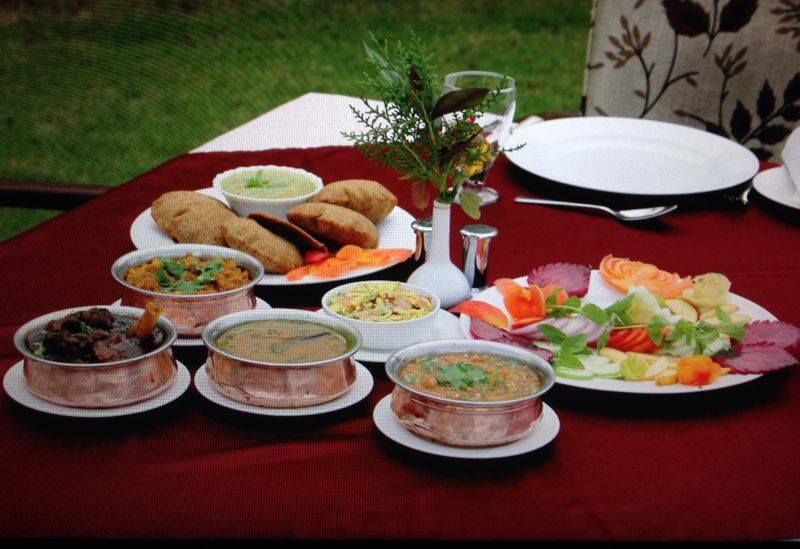 Our entire family at Amar Mahal, has an enormous fondness for delicious food, and that fondness inspire our chefs to cook tempting, delicious and healthy food. 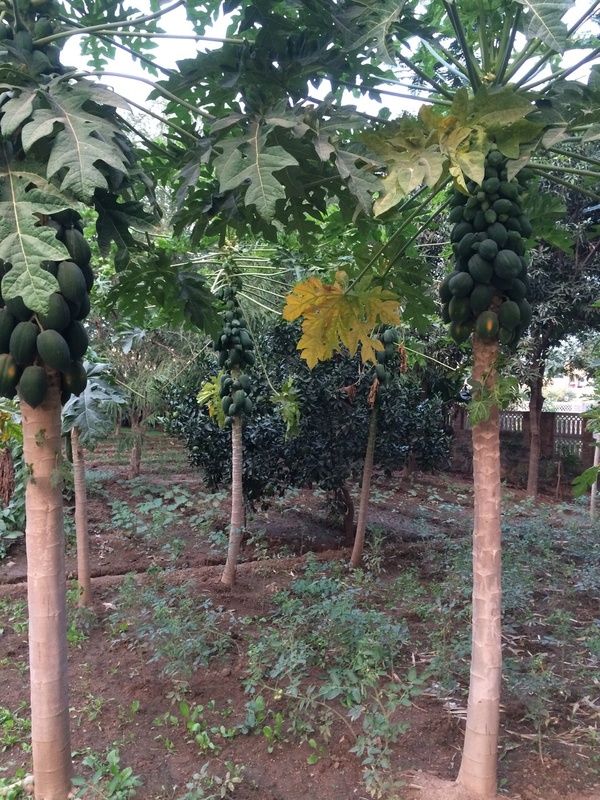 The Fresh produce from our organic garden plays also an important role in the menus of our restaurant at Amar Mahal Orchha as our chefs firmly believe that the quality of food we serve comes from the freshness of its ingredients. 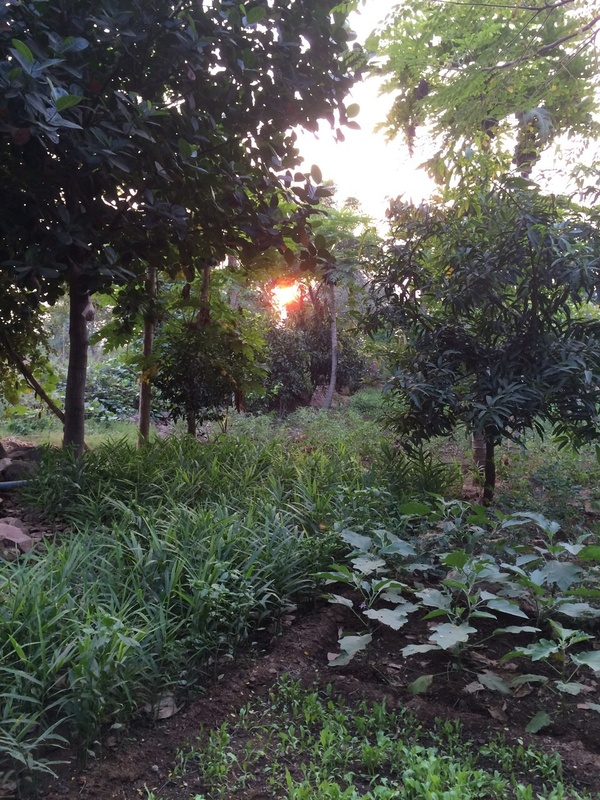 Fresh fruit picked in the morning may be used for lunch, and chefs can often be found picking herbs. Of the different varieties of vegetables grown, most are picked whilst young and tender. 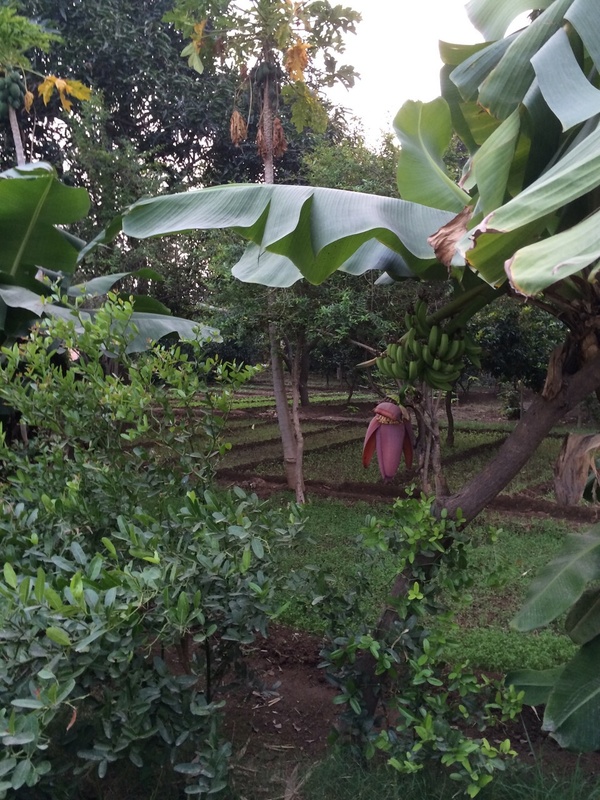 Our Organic Garden gives the perfect produces to our chefs to pick and serve delicious fresh food to us as well as our guests. Our expanded assortment of planting also changes with the season, but are also in line with our menu requirements, ensuring that our own produce is a fundamental part of the food we eat and serve to our guests. 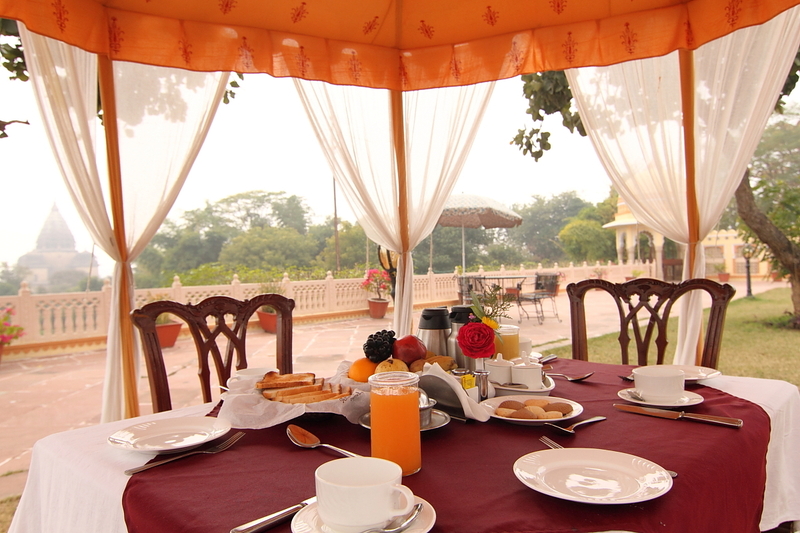 To enjoy the delicious and healthy food from the princely comforts and natural ambiances, plan a trip to Amar Mahal !! The dynamic changes in our climate, our ‘no time to relax’ lifestyle and crazy eating habits are unfortunately very much affecting our health conditions. Despite recent reports, there are numerous valid reasons to buy and consume produce with lesser pesticides (and better taste, and maybe even more health-promoting compounds). 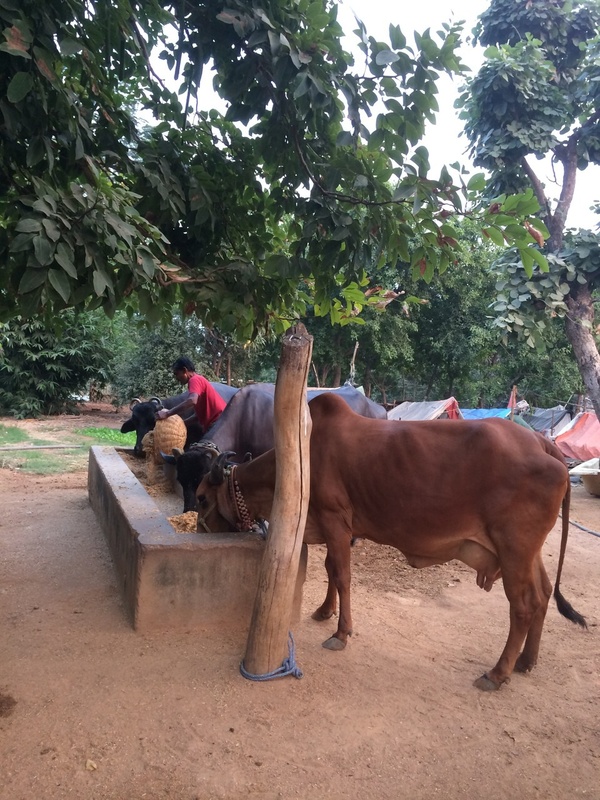 At Amar Mahal Orchha we have our small organic garden and farm where an abundance of seasonal herbs, fruits, vegetables and cows’ fresh milk provide the chefs and baker with fresh produce on request almost every day. Traditional vegetables, to name but a few such as Tomatoes, carrots, ginger, lady finger and, potatoes and are grown along with spinach, mint and endless variety of herbs from parsley, coriander to basil. Our fruit basket and salad platter is made delicious with freshly plucked papaya, banana, mud apple (cheeku), lemon and sweet limes. 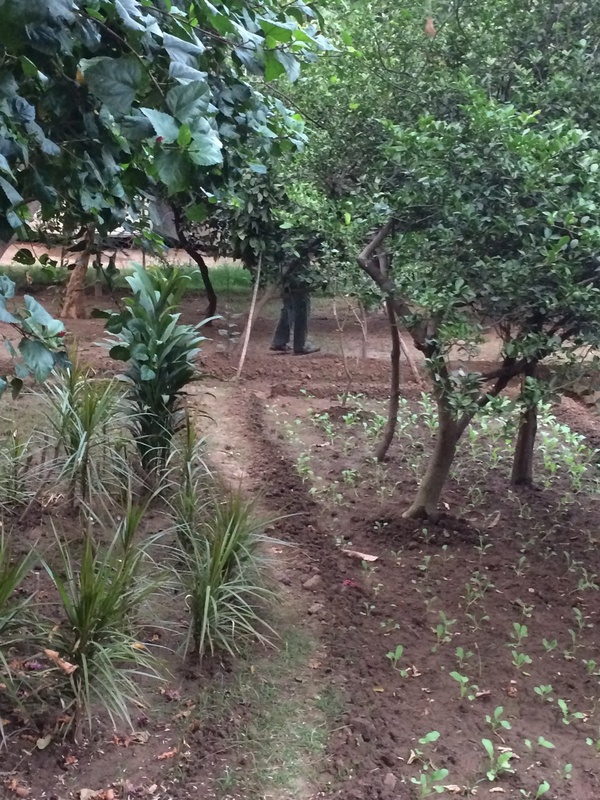 For our curious guests we also plan a small trip to our organic garden. 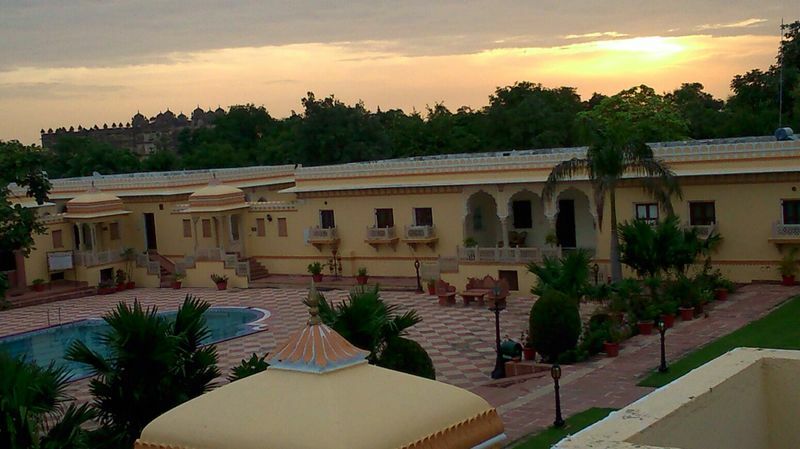 For a close insight into our gardens we highly recommend that you indulge in a stroll through our garden and tree plantations at Amar Mahal Orchha.